NCJW Atlanta is excited to continue our women's discussion group for our members and friends. 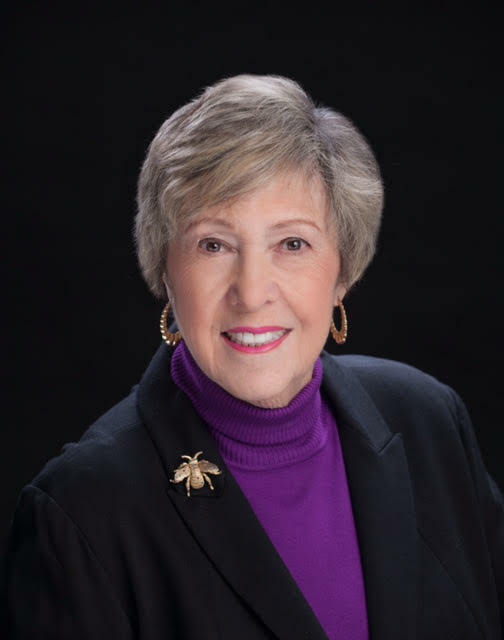 Moderated by noted Atlanta advocate extraordinaire Sherry Frank, this monthly luncheon meeting focuses on current events through a Jewish lens. Bring your lunch and we'll provide beverages. Mark your calendars for upcoming dates: Thursday, March 22, and Thursday, April 19, at Noon. Sherry Frank retired in September 2006, after serving for 25 years as the Executive Director of the American Jewish Committee, Atlanta Chapter. A community activist and inter-group relations specialist, Sherry helped initiate the Atlanta Black-Jewish Coalition, Faith Alliance of Metro Atlanta (FAMA), and was centrally involved in a wide array of inter-ethnic and inter-faith activities. She led several inter-faith trips to Israel and participated in the first World Pilgrimage to Turkey. She helped create Congregation Or Hadash in 2001 and served as President of the Congregation from 2009 - 2011. She has served on the national boards of the National Council of Jewish Women, and Mazon, a Jewish response to hunger. Please RSVP for this event by filling out the form below and clicking submit. Once you click submit, you will be taken to our payment gateway (PayPal) for a safe and easy transaction. The deadline for this event is Thursday, April 19. If you have any questions please send an email to christineh@ncjwatlanta.org or simply call 404 843-9600 and someone will be more than happy to assist you.